In this article, Alan Jaeger discusses how to transition your offseason throwing program to the mound and prepare your arm for a dominant baseball season. The goal of this article is to understand the importance of maintaining your base and optimizing your recovery time once throwing off a mound is introduced in the offseason. The ideal way to maintain an arm inseason is to have a great base in place from the offseason. 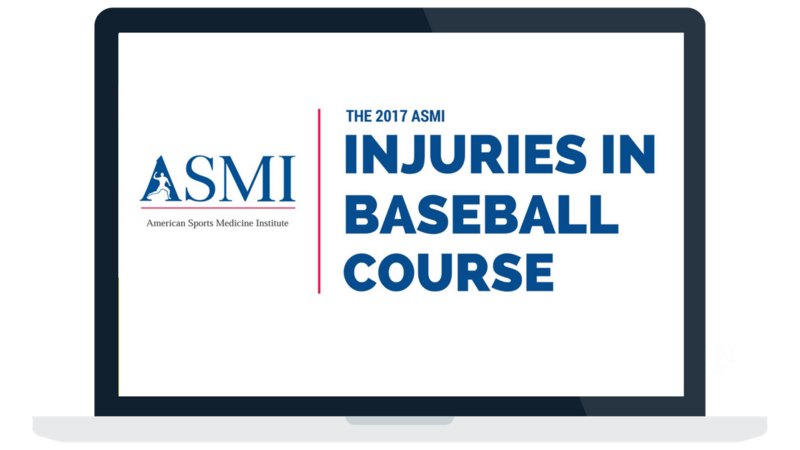 Baseball injuries happen, but some can be prevented. Here are 5 drills for common fixable problems, but if left unchecked, can lead to injuries later in the season. The start of baseball is almost upon us, so this seems like an appropriate time to talk about a few common problems that baseball and softball players can run into during the season. It’s a good idea to get out in front of these issues and try to prevent them before they start. I recently sat down with 3 professional baseball pitchers on an episode of the Ask Mike Reinold Podcast to hear their stories about their elbow injury, surgery, and rehabilitation follow Tommy John. Tim Collins, Dennis Torres, and Jamill Moquette do an amazing job sharing their experiences. This is great insight to learn straight from the pros and a must watch for every baseball player, parent, and coach. Strength training and physical preparation off of the baseball field are getting better on a daily basis. However, once baseball players step in between the lines, the old habits of warming-up still exist.